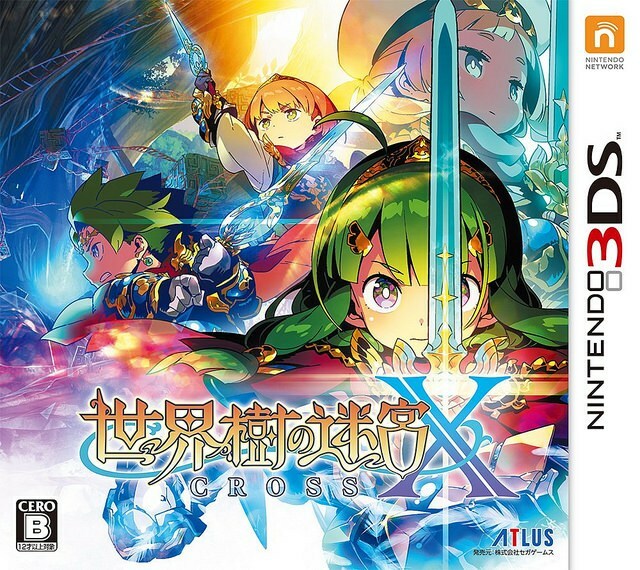 Yesterday, Etrian Odyssey Cross, the final Etrian Odyssey title for Nintendo 3DS, was released in Japan. Atlus has apologized to customers and announced restocks are on the way. They’ve also advised those who are unable to wait to download the game from the eShop.